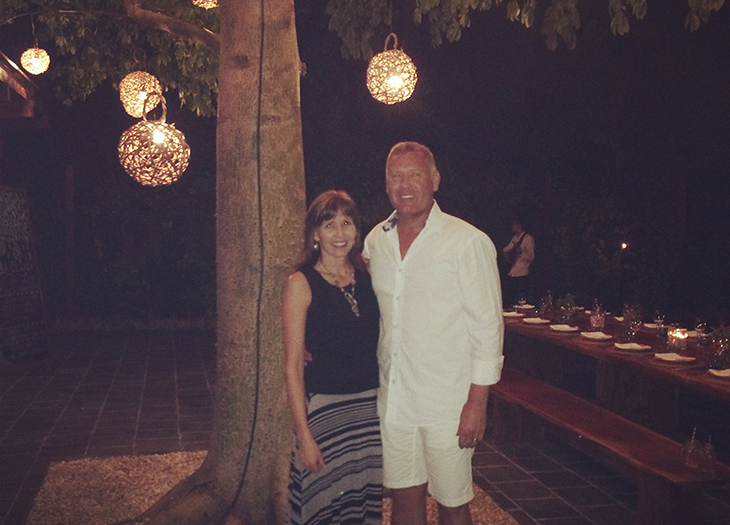 Jay Elliott And "Bang For Your Buck"
Jay Elliott and his wife Suzanne ("Sam") at Rosewood Mayakoba. "How long would it take me to get all these perks," asks traveler Jay Elliott. 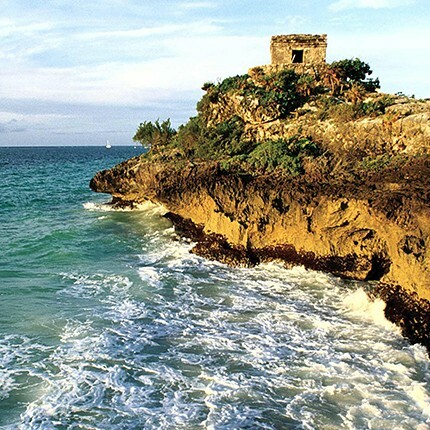 Click above to learn more about Cancun. Click above to learn more about experiences of other Virtuoso travelers. Jay Elliott initially saw an ad for Abigail Lauren's travel advising company in 5280, a Denver-area magazine. Elliott travels often for work, but was considering a 27th-anniversary trip with his wife and wanted to see what value using an advisor could provide. He contacted Ms. Lauren and they had a brief exchange about what he was looking for, his travel style, his wife's travel style, and more. "We were focused on Mexico as an area," says Mr. Elliott, "and she was very helpful in steering us to the place that would be best for us." That ended up being the Rosewood Mayakoba near Cancun, and Elliott can't stop raving about the experience. "It was amazing. We came back and immediately wanted to plan the second trip." Elliott spotlights the basic amenities that Virtuoso travelers receive -- a free breakfast every day ("and it's not just a bagel or something; it's a really great spread"), spa credits, and the like -- but goes a bit beyond when explaining his decision to continue working with an advisor. "Sure, there are upfront fees, but those are laid out at the beginning in an engagement letter," he says. "The way I think about it is, how long would it have taken me to get those perks? Probably a really long time. Just by having a few conversations with our advisor, everything was set up. In a strictly economic analysis, it's a great bang for your buck. You can't get these types of experiences if you coordinate everything yourself."